LGBTQ people and supporters are protesting the detentions and deportations of the undocumented. In late June protesters held a die-in outside the White House for Queer people who died in detention and for those who are deported to their deaths. In Seattle, Wash., traffic was held up by members of Trans and/or Women’s Action Camp in August. The Northwest Detention Center in Tacoma, run by a private corporation, Geo, requires the 800 beds always be filled. Both Republican and Democratic lawmakers keep the detention and deportation business up and running. 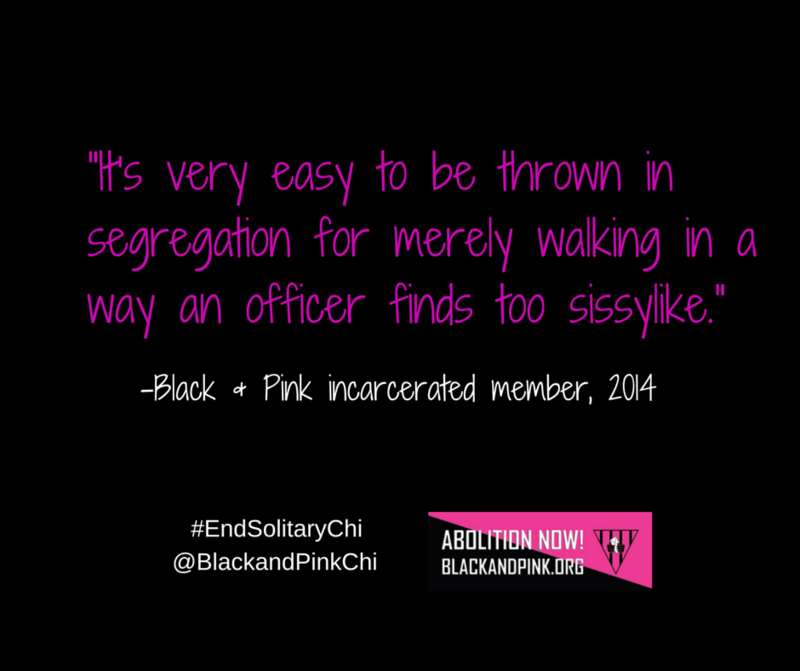 On July 23, End Solitary Confinement prison events were held around the U.S. At the rally and march in Chicago, the speaker from Black and Pink, a prison abolition organization that supports Queer prisoners, revealed that Queer prisoners and prisoners of color are disproportionately placed in solitary. The Transgender Institute (TTI), a small resource center, safe space and community space for the Transgender community in the Kansas City metropolitan area, provides psychoemotional treatment and socialization classes for Transgender people who seek help to look, act and speak more like their chosen gender identity. TTI’s founder Caroline Gibbs is co-executive producer of New Girls On The Block on the Discovery Life channel, which follows the lives of six Transgender women. Queer rights activist Roger Goodman died in mid-June from an AIDS-related illness. He was the first student at Oberlin College to come out publicly as Gay. A founder of the Gay Liberation Front in the late 1960s, he organized boycotts of mob-controlled gay bars. Later he helped found Bonaventure House in Chicago, which provided housing for people living with AIDS. In a settlement with prisoner Shiloh Quine supported by the Transgender Law Center, California becomes the first state to provide gender-affirming surgery to an incarcerated Transgender prisoner. The state will move Quine into a women’s prison and ensure that all Transgender prisoners receive gender-appropriate clothing, cosmetics and medically necessary surgery. This entry was posted in Articles and tagged AIDS, Black and Pink, Bonaventure House, Caroline Gibbs, Chicago, Court of Arbitration for Sport, Dutee Chand, Elise, End Solitary Confinement, Gay Liberation Front, gender-affirming surgery, Geo, hyperandrogenic, IAAF, immigrants, International Association of Athletics, Kansas City, lgbtq, New Girls On The Block, Northwest Detention Center, prisoners of color, psychoemotional, Queer Notes, Queer prisoners, Queer rights activist, Roger Goodman, Seattle Washington, Shiloh Quine, Tacoma Washington, testosterone, trans, Trans and/or Women's Action Camp, transgender, Transgender Institute, Transgender Law Center, women's track and field. Bookmark the permalink.